Stainless Steel, Reusable, Collapsible, BPA Free drinking straw with travel case. Silkscreen Imprint Setup and Shipping to 1 Location US or Canada Included. 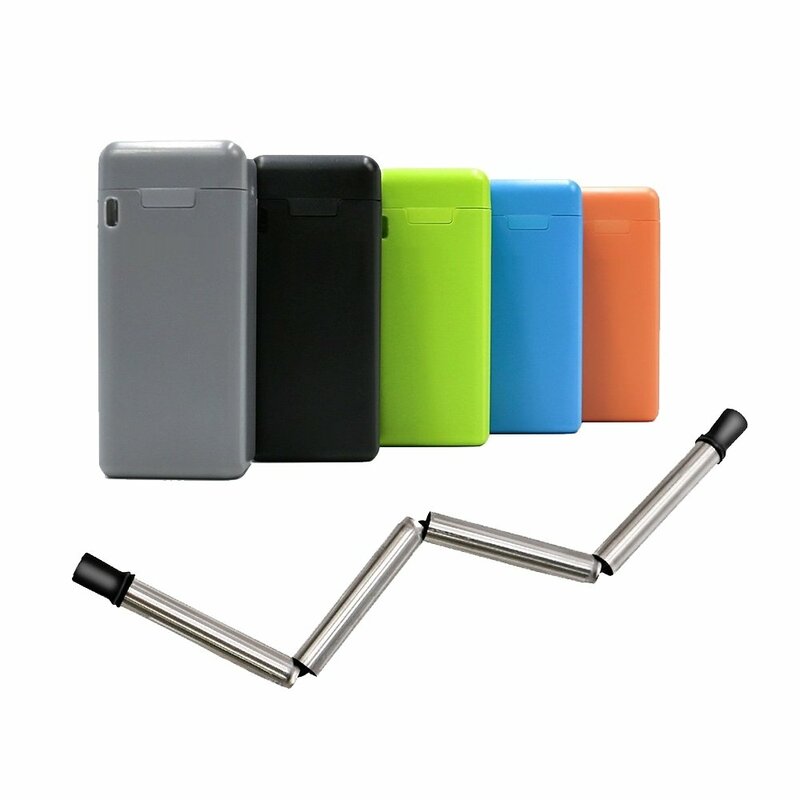 A great reusable straw designed to collapses into a palm-sized travel case. Durable Stainless Steel and Medical Grade Silicone makes this product very durable and Food Safe. The compact folding design allows the full-size straw to fit inside a palm-sized travel case and cleanup is simple using the provided squeegee. The Forever Straw also has a large imprint area so your brand will always be associated with being going ECO. Imprint Area: Front Side: 1.90" x 0.90"
Travel Case is made from Recycled ABS Plastic. Free Shipping to 1 Location in the USA.